The dress arrived within one month! The custom fit was perfect and the colour was exactly like what we thought it would be! highly recommend. both my and my friends' dresses were from you! I have tried it on and it fits perfectly and the color is just right as shown on your website. received my package in the time frame that i was told it would come in. the dress was exactly like it looked in the picture, material was good and size was perfect, it was beautiful. I would definately order more from this site. This dress is really so beautiful!! I like it very much! It is made just the same as the online picture! It is amazing! Thank you! Great dress!! Everything that I expected and more! I love this website! The customer service is great and the dresses have great quality! The only thing I would have to say is that my dress has a little too much glitter and it gets everywhere. Other than that I love it! I would definitely recommend it to other people! Im very happy with my dress. 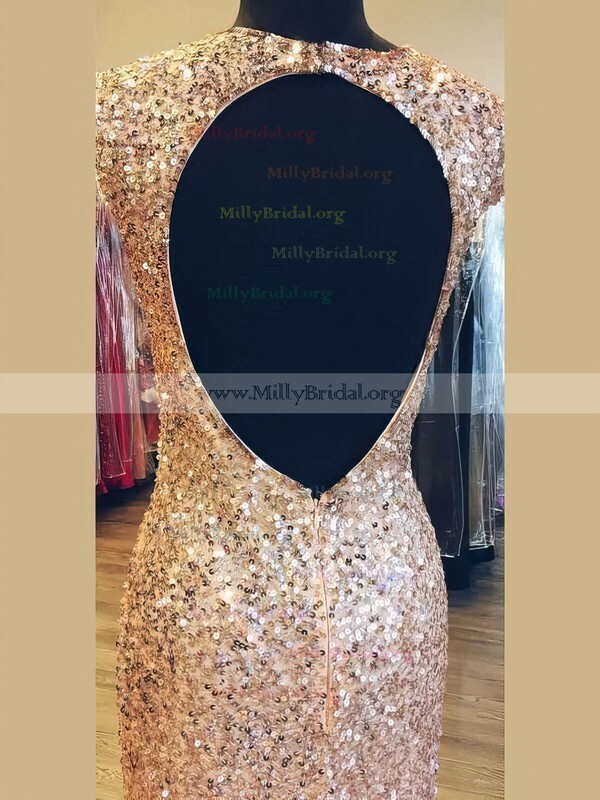 Thank you Millybridal.org. So the dress is really super nice. Processing and color are outstanding.